The 700 series mowers are both deep deck mowers, attach to the front axle, and have rollers along the back to give non-scalp mowing. The 48" mower comes complete. The 1690022 is just the mower deck without hitch, drive pulley, and belt. 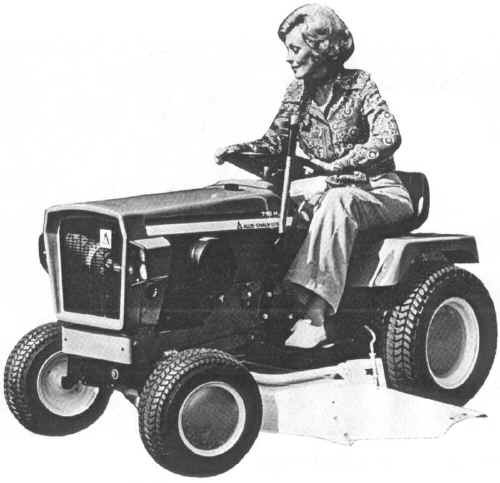 This same mower is used on the 610 tractor. To mount the 42" mower on 700 series tractors, you must order 1690082 hitch. This will include the correct pulley, hitch, and drive belt.